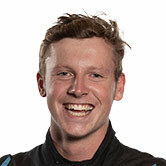 The winner of the 2017 Mike Kable Young Gun Award for the best first-year Supercars driver, Will Brown will make his PIRTEK Enduro Cup debut this season with Erebus Motorsport. Brown joins the Holden team that won Bathurst last year to complete its 2018 enduro line-up, with the already-announced Luke Youlden. 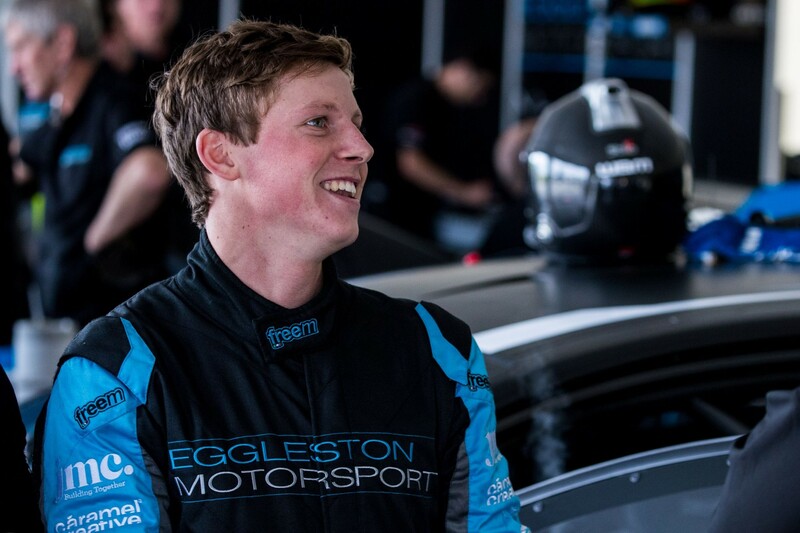 The 19-year-old finished ninth in the Dunlop Super2 Series as a rookie in 2017, only denied a maiden victory in Newcastle by a mechanical failure in his Eggleston Motorsport Commodore. That form helped Brown win Supercars’ media-voted Young Gun Award, one year after the Toowoomba native won both the Toyota 86 Racing Series and Australian Formula 4 titles in 2016. “I’m super excited, obviously to get a co-drive, start my first Bathurst 1000 and make my main series debut is pretty cool,” Brown said. “In 2016 I raced three categories, so it probably put three years into one. Brown is expected to continue in Super2 with Eggleston Motorsport in 2018, having also finished fifth in Bathurst’s non-points 250km race for the class last October. 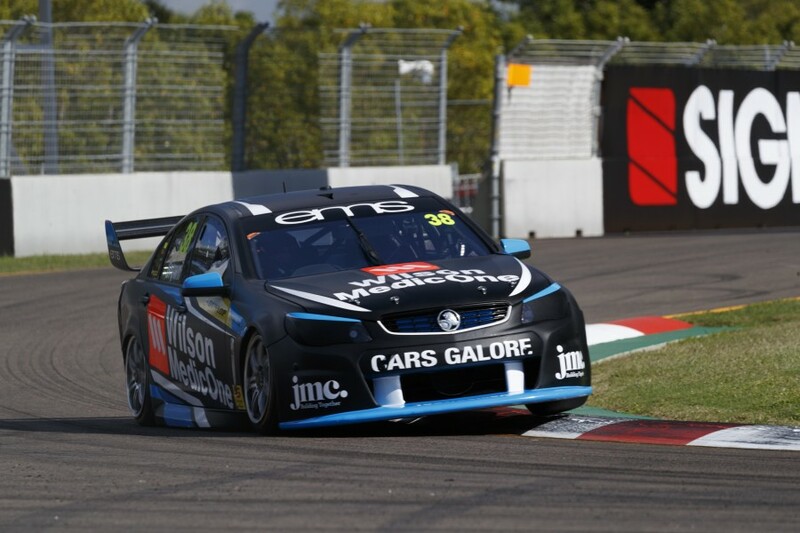 Following a test with Triple Eight last July, he will drive with Erebus for the first time later this month, when the team undertakes its maiden test day of the new campaign at Winton. "Will has been a real standout talent in the recent years and particularly in his rookie Super2 season in 2017,” Erebus Motorsport general manager Barry Ryan said. "We look forward to seeing his driving talents first hand and being part of his development and growth." 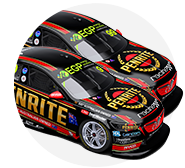 While Youlden won Bathurst last year with David Reynolds, the team has opted not to make a definitive call on who will partner Reynolds and 2018 Supercars rookie Anton De Pasquale at Sandown, Bathurst and the Gold Coast.